NetherRealm founder debunks recent leaks. 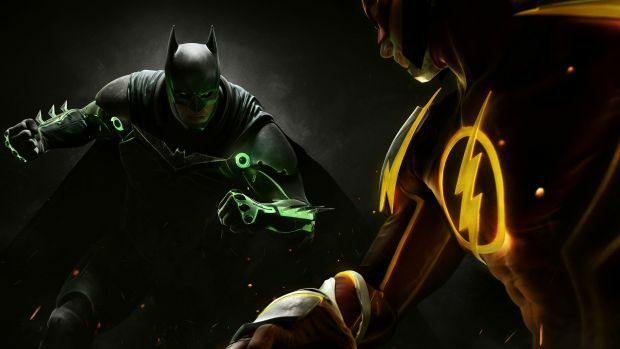 A rumour circulated yesterday concerning the release dates for Injustice 2 and Mass Effect: Andromeda. This was based off the Xbox Live Rewards page which indicated that the former would be out on March 28th while the latter arrived on March 31st. Though the listings were subsequently to “coming soon”, screencaps of the release dates have been circulating. It’s highly possible that the release dates were simply placeholders, not unlike the kinds you see on retail sites. And while Injustice 2 is still up in the air, it could still be possible that Mass Effect: Andromeda arrives this Spring. Then again, it could also be delayed. Such is the nature of video game release dates. Stay tuned for more updates in the meantime as usual and let us know when you think either game could be releasing this year.